This concoction is simple to make: simply mix together Firefly Sweet Tea Vodka (made in South Carolina!) and lemonade. 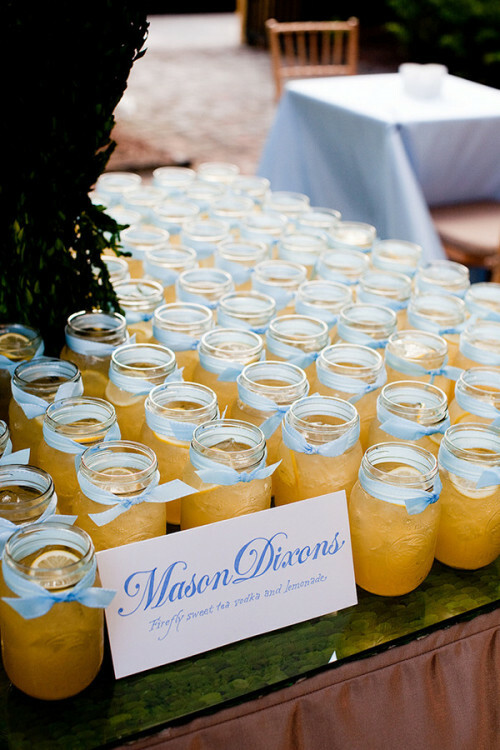 Bonus points if you serve in a Mason jar! 5 LWDs That Would Be Perfect as Your Rehearsal Dinner Dress! The Best Bridal Workout Video – Only Takes 5 Minutes and is Completely Free!